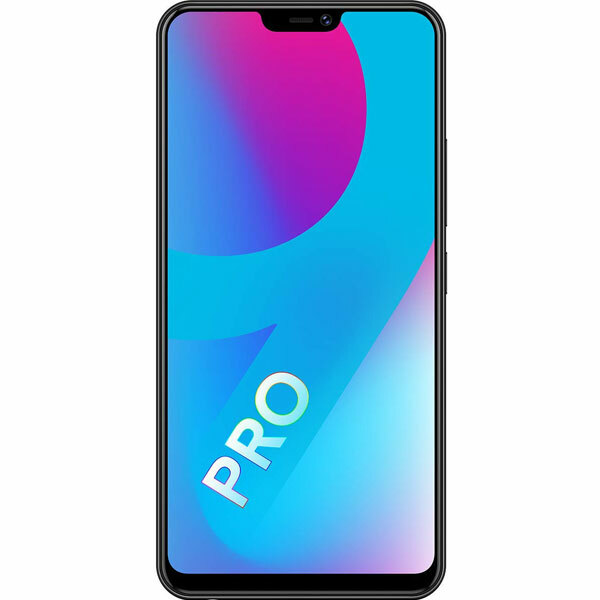 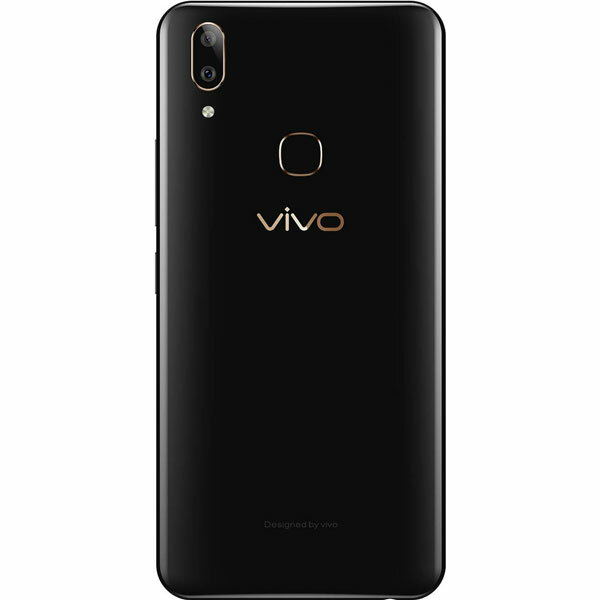 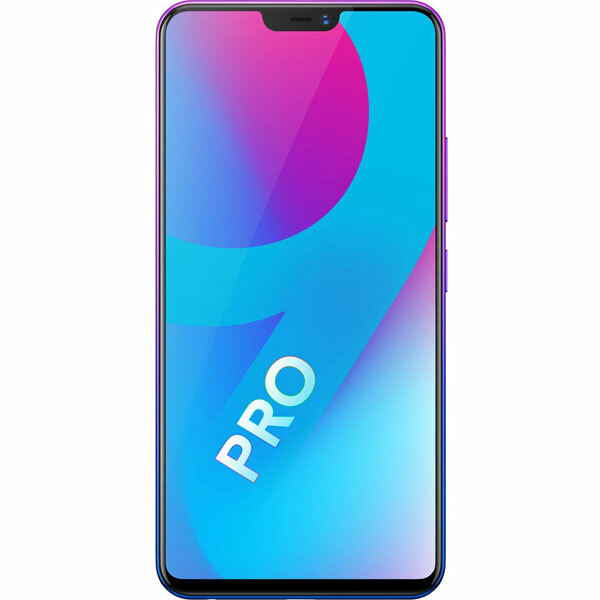 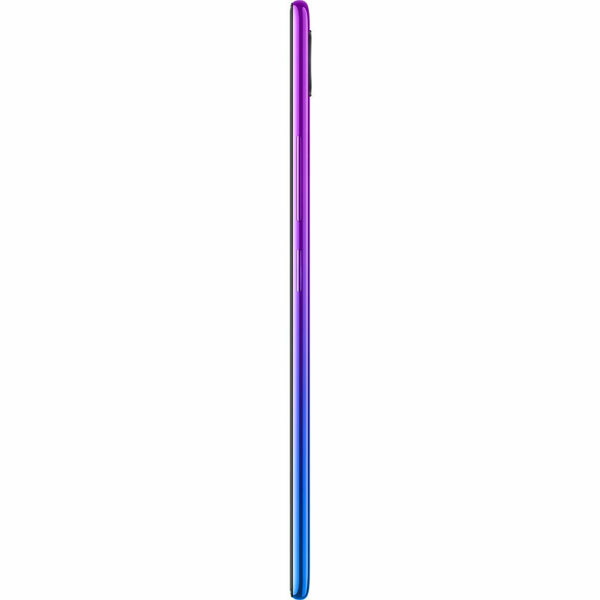 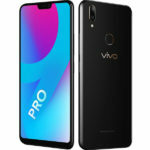 Vivo V9 Pro - Full Specifications, Price, Review & Should you Buy? 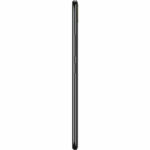 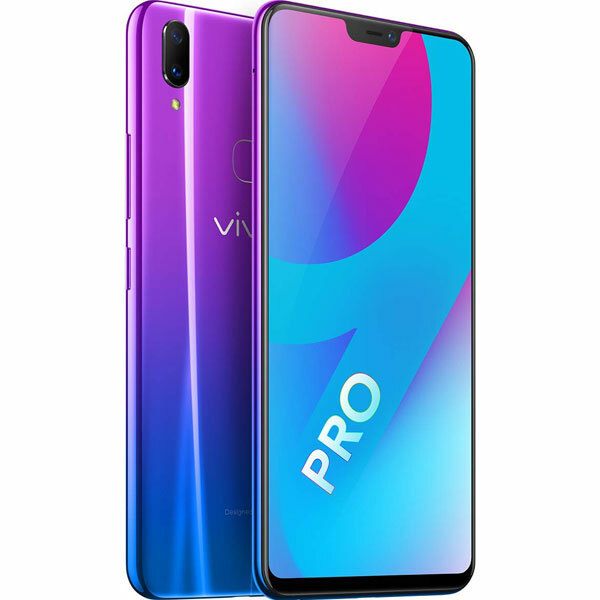 Overall, the Vivo V9 Pro, again comes with the company’s very good quality cameras, especially the front camera, and it can be a very good choice if you love taking selfies. 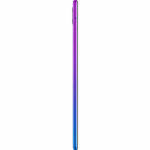 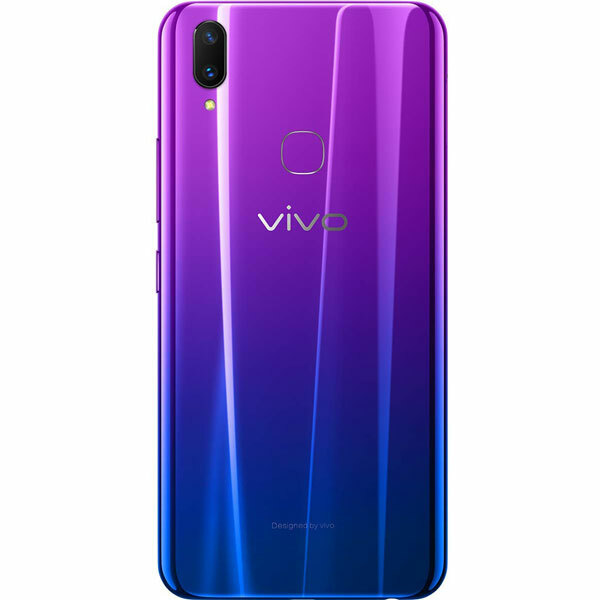 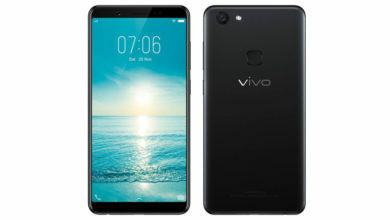 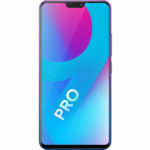 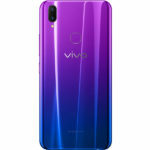 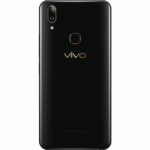 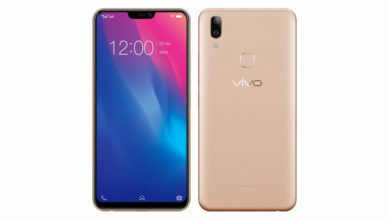 However, this time Vivo has made a very good all-round package & the Vivo V9 Pro also comes with a great powerful processor with big RAM, beautiful looking design with gold color accents, good battery backup, fast face unlock along with fingerprint scanner & latest Android with lots of features. 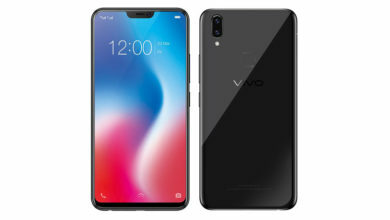 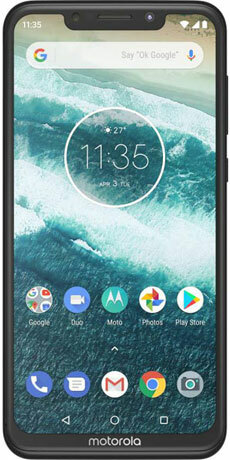 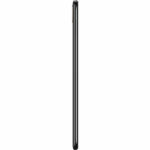 But, it also misses out a real fast charging, 4K video recording, USB Type-C & it is made out of plastic, which is less premium than metal & glass back phones. 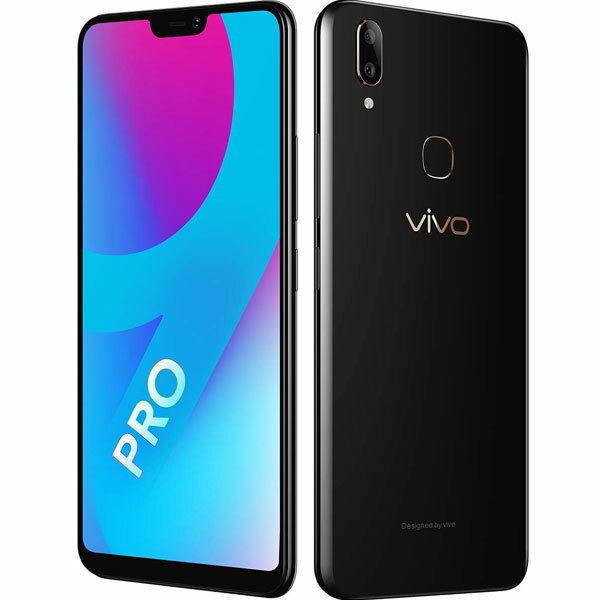 To sum it up, the Vivo V9 Pro is a good powerful package but it still falls behind the competition. 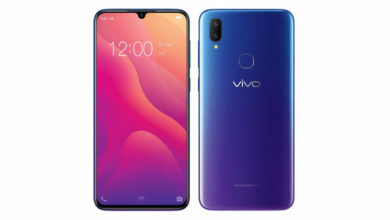 What's better compared to Vivo V9 Pro? 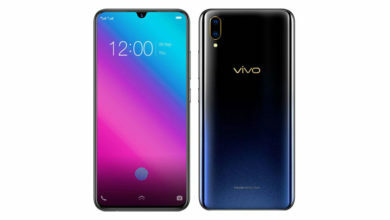 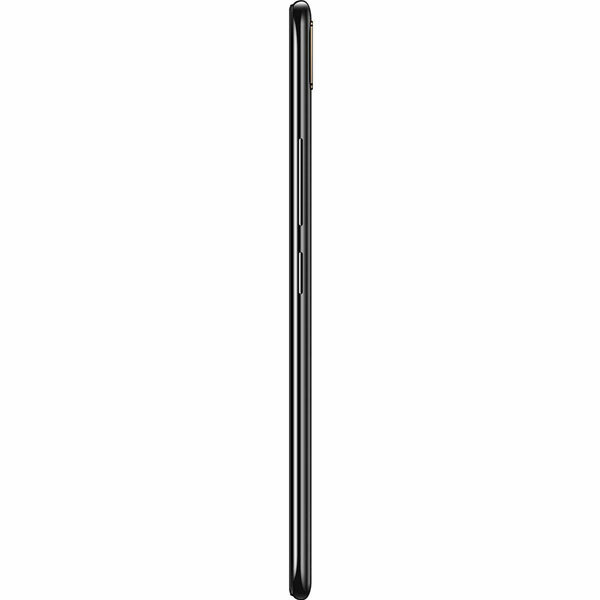 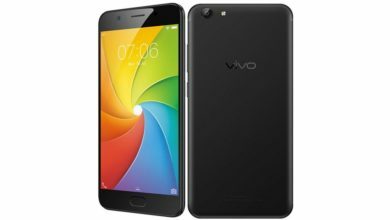 What's weaker compared to Vivo V9 Pro?